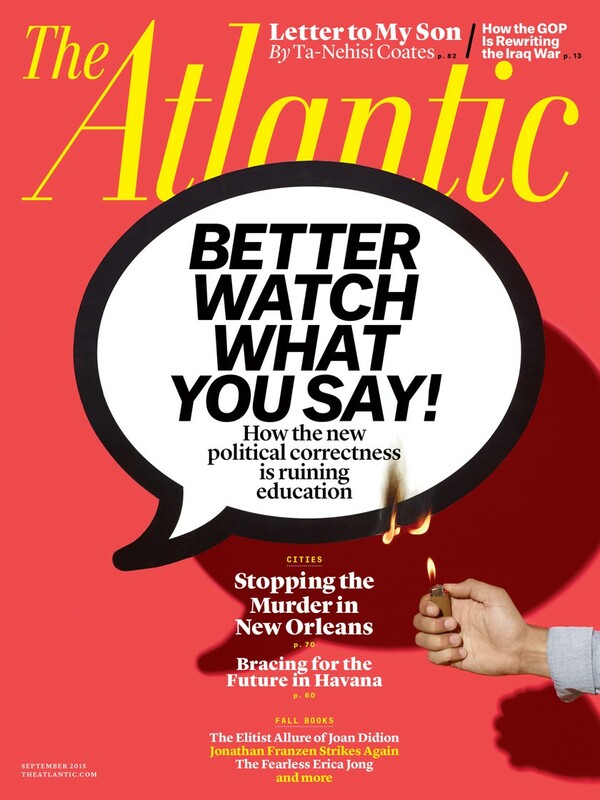 In the latest issue of The Atlantic, Caitlin Flanagan writes about the difficulty of making a career as a standup comedian touring US college campuses. The trouble seems to be that college students have internalized a corporate ethic which recoils from controversy. It makes sense; if, as we so often hear, the point of higher education is to qualify for a professional career and rise in wealth and status, then there is no place for controversy in higher education, since there are very few bosses who want to spend their time listening to complaints about their employees. I suspect that the future, if we continue to have a world in which people are rewarded for making complaints about controversial or distasteful or offensive public remarks and penalized for being named in such complaints, will be one on which American culture becomes more liturgical. Not necessarily at worship services, but in public life generally. More and more, public conversations will take the form of recitation of approved formulas, with specific roles assigned to specific people to make particular versicles and particular responses. Deviation from the prescribed pattern will be strongly discouraged. Meanwhile, conversations in which new information can be communicated, minds can be changed, and decisions can be made will still take place, but not in public. Decision makers will meet informally, in places to which people whom they do not know and trust do not have access, and will speak in private codes which would make little or no sense if overheard. Of course, this system will tend to shut women and people of color out of real power, and to block social mobility generally. So I suppose most of the people promoting the sort of thing that will lead to this would consider that a failure on their part. There’s an irony here, in that people who call themselves “neoreactionaries” tend to inveigh passionately against what they are still pleased to call “political correctness,” though many of them have switched over to the sarcastic term “social justice warriors.” The world NRx guys say they want to see, in which democracy is phased out, a white male elite reasserts itself, and values like transparency and accountability fade in importance seems to be precisely the endgame to which the “social justice warriors” are leading us.